Hello MIUIers, hope you are doing well. Today we talk about a new function called App vault which you received in latest MIUI 9.2 stable update. If you are developer ROM user then you already experienced this new feature in your Xiaomi mobile. 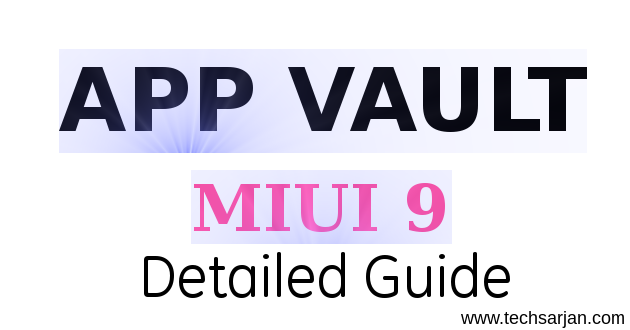 But most of the users are on MIUI stable ROM, So here we share all tips & tricks of App Vault function which introduced in MIUI 9.2 stable ROM for Xiaomi mobiles. Here we share all functionalities and benefits of MIUI 9 App vault function which you can use and simplify your life with MIUI. This App vault function available for all Xiaomi mobiles which run on MIUI 9.2 stable. If you Xiaomi mobiles still running on MIUI 8 then please go to Updater app and check for updates, might be you disabled auto updates in updater app. Once you update MIUI 9.2 on your Xiaomi Android mobile then you are eligible to use App vault feature in your Xiaomi Redmi mobile. 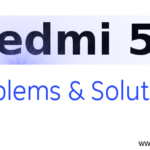 This function available for all series mobile no matter which is low budget devices Redmi series or high range devices Mi series. 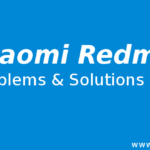 It works on all mobiles like Redmi 2 Prime, Redmi 3s (after MIUI 9 update), Redmi 4A, Redmi 5A, Redmi 4, Redmi Note 3(after MIUI 9 update), Redmi Note 4 (after MIUI 9 update), Mi Max, Mi Max 2, Mi 4, Mi 5, Mi 6, Mi Mix, Mi Mix 2 etc. All Xiaomi phones which are running on MIUI 9.2 stable can easily use this App vault function. 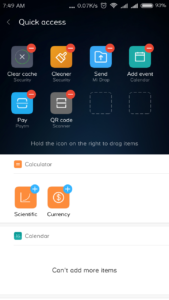 This App vault function totally depends on MIUI version, not your mobile hardware. So please update MIUI 9 version if you want to use App vault function on your mobile. 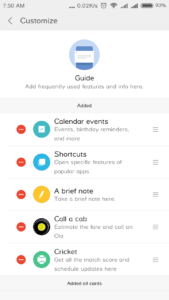 App vault is a function or you can say Xiaomi’s smart assistant which provides a shortcut based on your usages. Here App vault gives a direct access to all your frequent usages functions like calendar event, cricket matches, notes creations, Cleaner function shortcut, Mi drop function, Add event option, Pay through Paytm via a direct button, QR Code scanner, Book Ola ride directly etc. 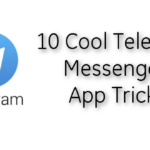 You can also add any other app which you frequently used in your daily usages. Here you can also share a pic on WhatsApp via WhatsApp click option. Many facilities provided by this Xiaomi’s smart assistant. Here we talk about one by one. In this search bar, you can directly search on Google. 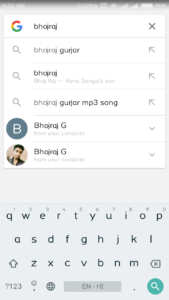 This search bar also searches your contacts as well as local files if your search related to them then he shows all of them on the search list. Here you can read the news and search for any other query. This is just a search engine thing which handles by Google and all pages open in chrome in front of this search bar. So just use for your daily searched via this search bar. 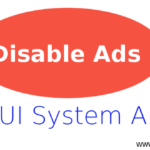 Here system gives by default shortcuts which can generally use by most of the users, But here you can also choose what you want according to your need. Here the list which shortcut provided by the system in shortcut section. 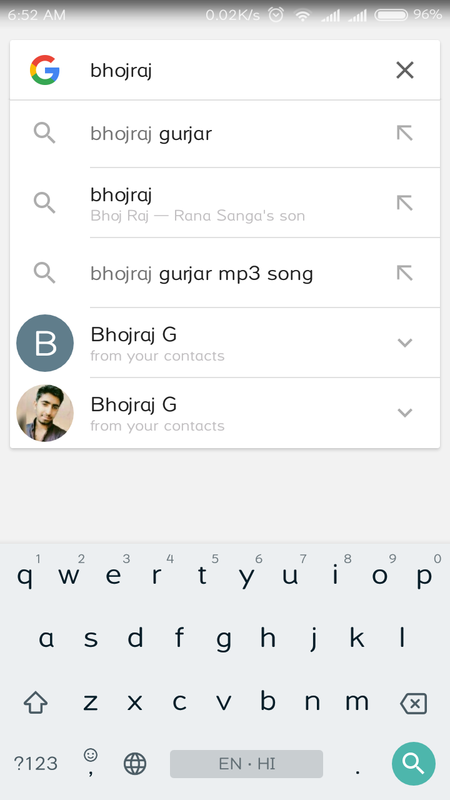 These are shortcuts which provided by MIUI. here you can also add a custom app shortcut in this list. Just tap on three vertical dot icons which show in shortcut heading bar. Once you tap on this an edit option appears on the screen. Just tap on this edit option. Now scroll down the screen and go to the bottom. Here you Select other Apps option. now all apps list appears on the screen, Here you need to choose which app you want to in shortcut apps. All set, now you can use your desired app in App vault shortcut section. Here you can create notes which you need. like you got an idea want to write down, or you need to remember few things which useful in near future then this is useful for you. This is not a notes app section. The note which you create by this facility won’t sync with your Mi cloud account. So if you want to create notes which accessible through the web then you need to create your notes in Mi notes app. 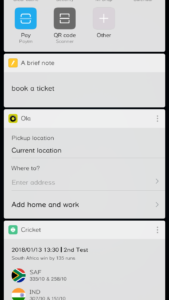 Here you can book your OLA cab via just giving destination address. 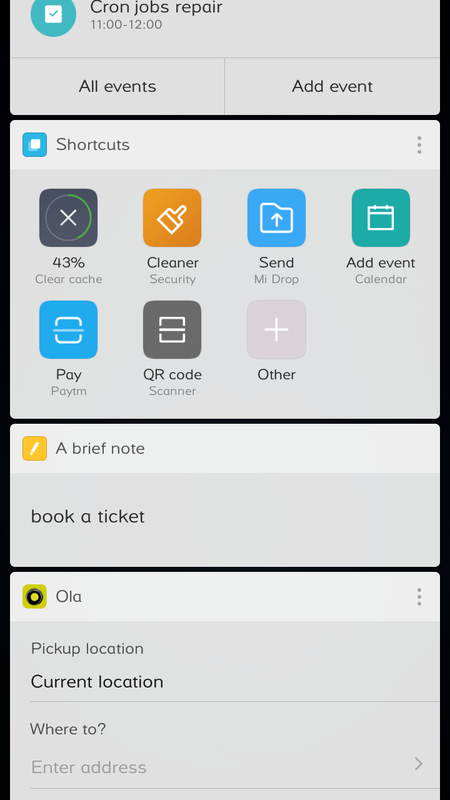 You must an OLA app in your Xiaomi mobile and make sure you registered with OLA. Now once you entered destination address in-app vault, system opens OLA app and here you need to choose cab type according to your need and wait time consideration. So in short, you can book hassle-free cab rides with this shortcut. Here you can also add home & office address through this OLA card in App vault section. In this tab, you can set your favorite team and now you get all updates which are related to your cricket team. To add your team just tap on three vertical dots now a setting option appear. tap on this setting option. now a teams section appear. here you need to tap on edit option and choose your team, here you can also choose domestic teams. All data provided via Sportskeeda. These all cards provided by default. Now suppose you won’t like a card or the particular card services not used by you. Like you want to remove OLA card. Here App vault gives you a functionality where you remove any card which you don’t like.Just scroll down the screen and tap on customize option. Here you just need to tap on red dot which available on every App vault card. That’s it. Now your requested card removed in App vault. This is a new update which newly pushed in MIUI 9.2 stable. This app vault enabled by default in your mobile once you updated MIUI 9.2 in your Xiaomi mobile. 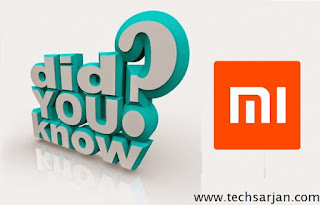 So don’t need to enable this function, you can directly use in your Xiaomi mobile no matter which is Redmi mobile or Mi flagship series mobile. Just right swipe the home screen and you can access all services of App Vault function. sadly as of now, there is no way to deactivate App vault on your Xiaomi mobile. Wait for future updates, maybe you get an option in your settings to disable App vault function in your Xiaomi Mobile based on MIUI 9. If you face any problem which is related to MIUI App vault which you recently received in your mobile via MIUI 9.2 update. Then please tell us via the comments section. 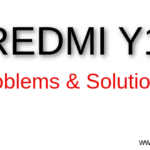 We try to provide the best solution to solve MIUI App vault problems & bugs as well. I can’t enable Documents>Installed apps first, because the Documents option doesnt show up. Thanks for writing here. Please elaborate your query. Where to find App Vault in Redmi note 4 Device. Thanks for writing here. Make sure your Redmi note 4 running on MIUI 9.2 or above version. Just unlock your device and left swipe on home screen, now you see App Vault function on your screen. 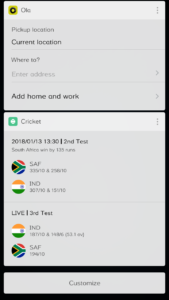 How to refresh cricket match score in app vault…..?? As of now this cricket card only show results after the match. But in developer ROM MIUI team tested live score in cricket match card. Soon you get updates on the stable version as well. Please wait for some time.